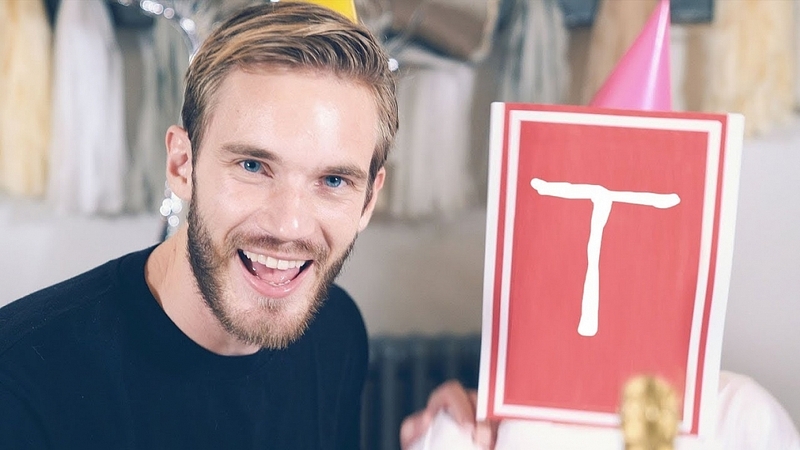 So as the battle to 100 million subscribers rages on between PewDiePie and T-Series, it is now confirmed that T-Series, a record label and film production company founded by Gulshan Kumar in 1983. It is primarily known for Bollywood music soundtracks and Indi-pop music. T-Series leads PewdiePie by 15k subscribers and still counting thus resulting in this savage yet hilarious track by PewDiePie conceding defeat. But let's get one thing straight, despite conceding defeat, PewDiePie is still winning due to the number of views his videos are racking up, thus resulting in more ad revenue which many users fail to see. In his new track, PewDiePie trolls T-Series by mentioning their past involvement with the mafia which of course for legal reasons is a joke according to PewDiePie and starting their business by uploading pirated songs. It's very likely, the YouTube community will not allow a media conglomerate to take over as the most subscribed YouTube channel. That's one thing for sure.